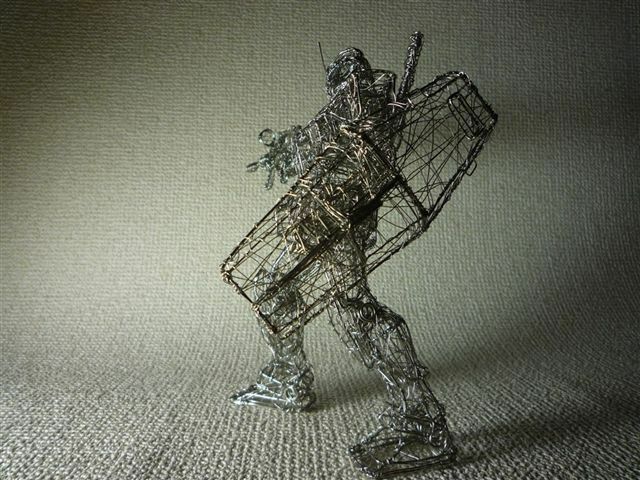 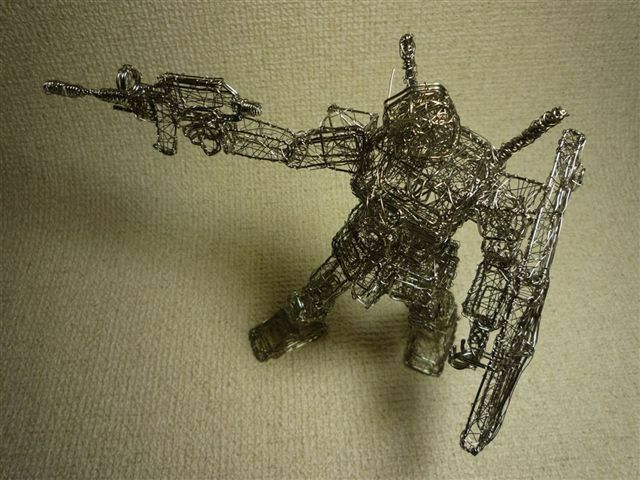 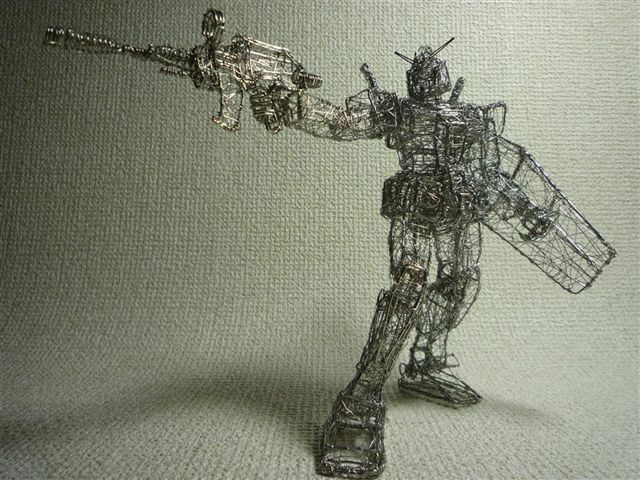 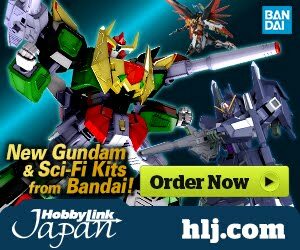 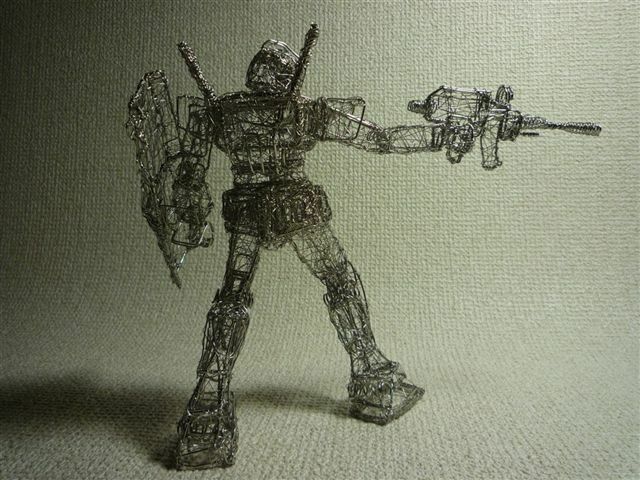 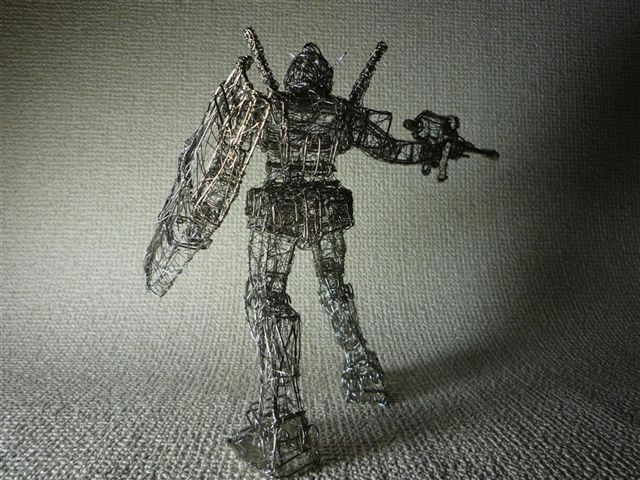 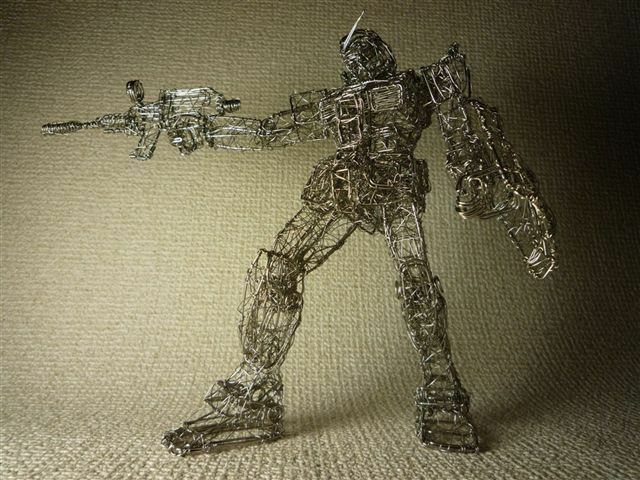 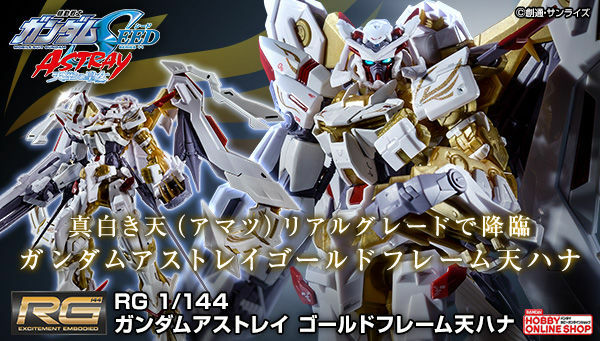 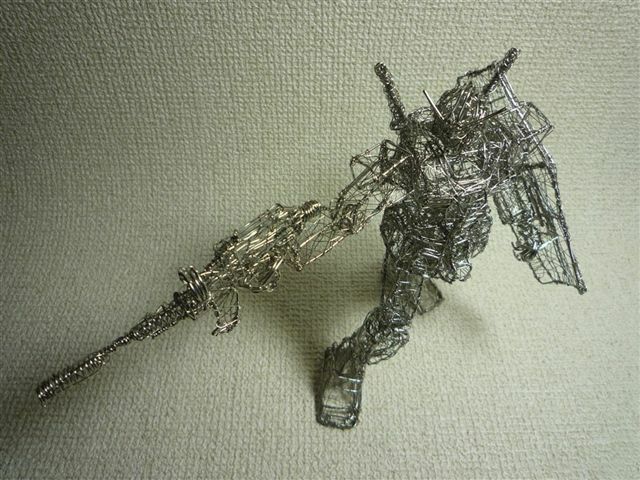 I love this 1/100 Scale customized wire frame art Gundam! 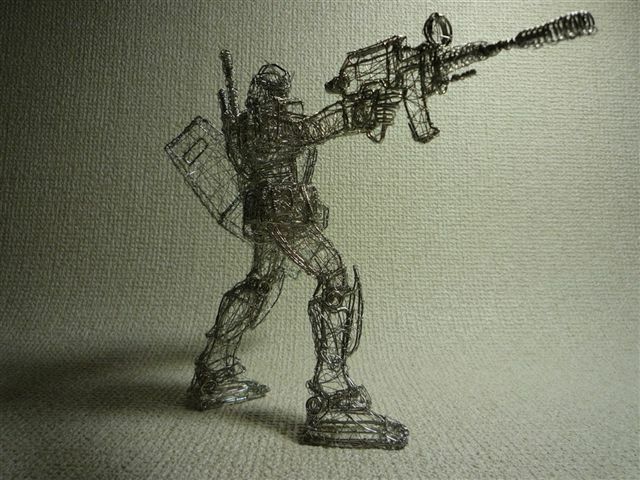 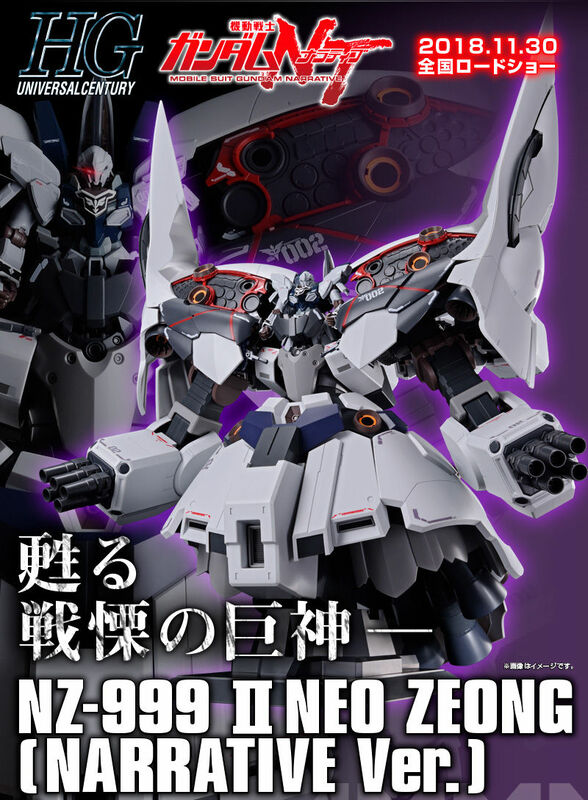 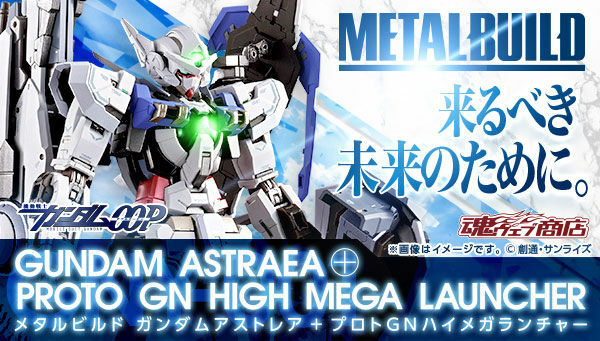 The modeler did an amazing job on this. 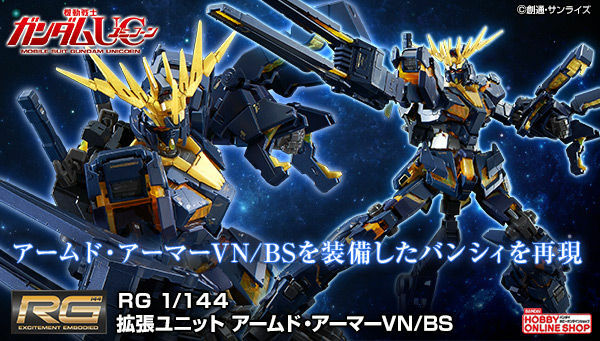 This really is a wonderful display piece.